Refurbishment and repair of sash windows is an important element in the conservation and heritage of buildings. Each county council has a dedicated conservation officer who can guide you as the the status of your property and direct you to a conservation architect if necessary. 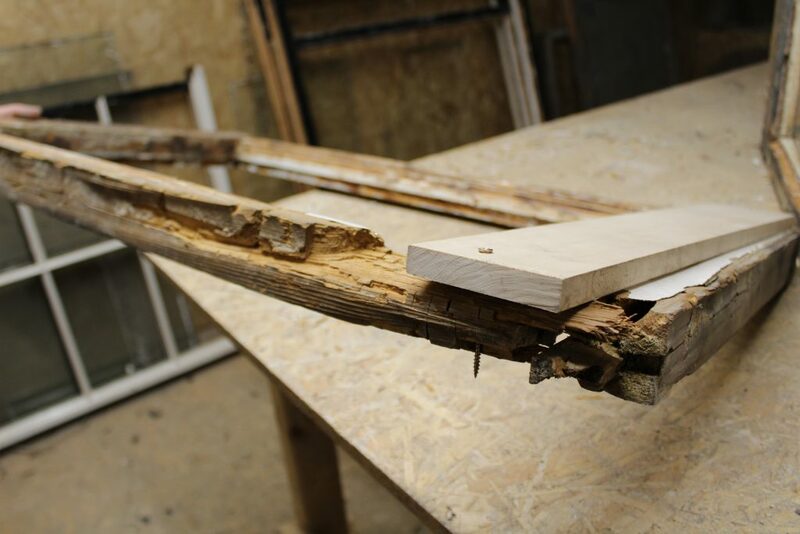 Original sash windows circa 100 – 200 years old were made using slow grown wood that has incredible longevity when maintained from insect damage and weather rot by regular painting. If your sash windows need repair and refurbishment, contact your council officer to see what guidelines to follow to ensure you don’t make a costly mistake. 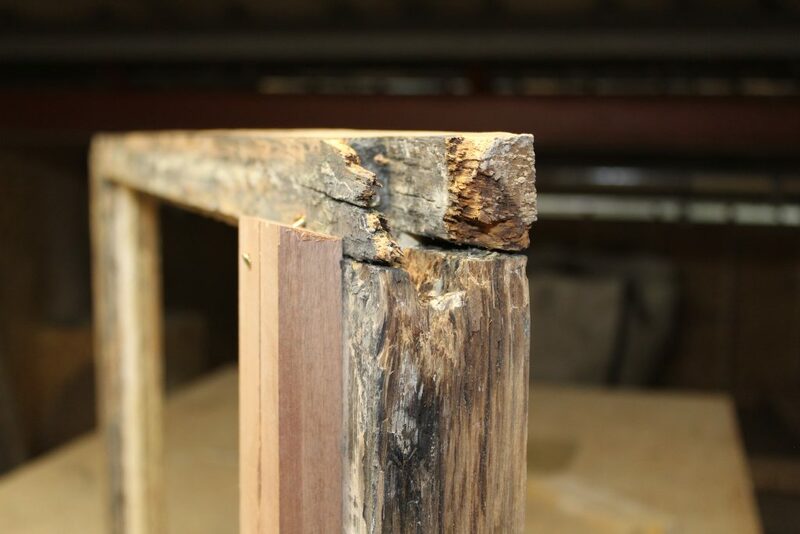 Specialist joiners can repair damaged sashes and frames and have them working as new. At Timeless Sash Windows, we have a dedicated conservation area of the joinery. Here a team of experts review each sash in turn and make the necessary repair and refurbishment to restore them to their former glory. This work is time consuming and is done completely by hand, from the old paint removal to sanding and splicing of new timbers. On site the fitters remove the staff bead, parting bead, sash, cords and pulleys and weights. The sashes are carefully numbered and labelled for reference. Project managers survey the frames to see what can be repaired by splicing and what needs to be completely replaced. The stiles and cills are the usually the areas subject to the most damage due to water ingress. 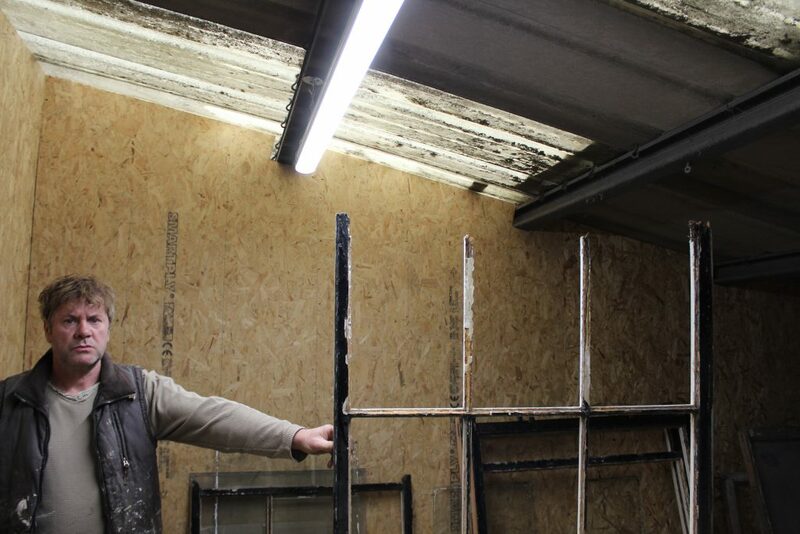 Any repairs to the frames are carried out in situ by the fitters. 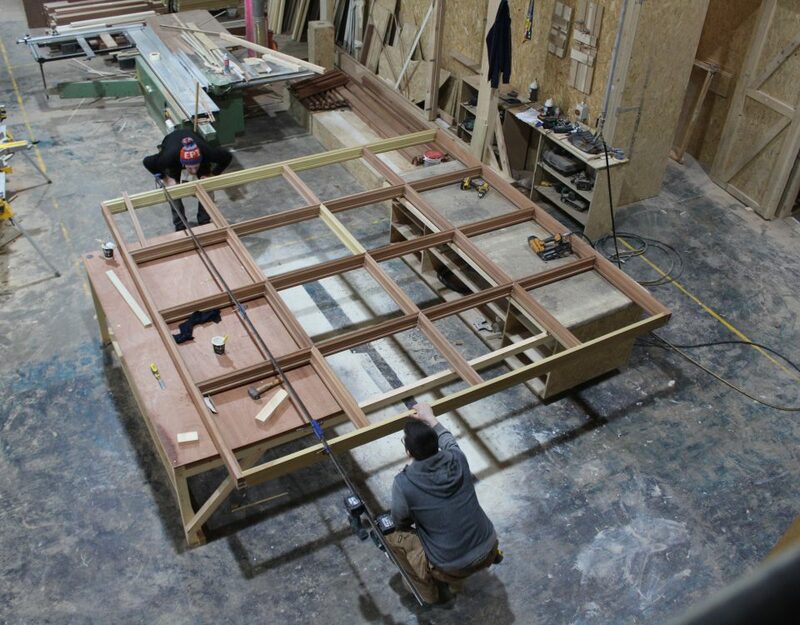 Back in the factory the joiners survey the sashes, especially the areas at the meeting rails, stiles and cills. In some cases the sashes are beyond repair and new sashes with exactly the same designs are manufactured. The old paint and putty is then removed, and new timber is spliced in to the rotten areas. 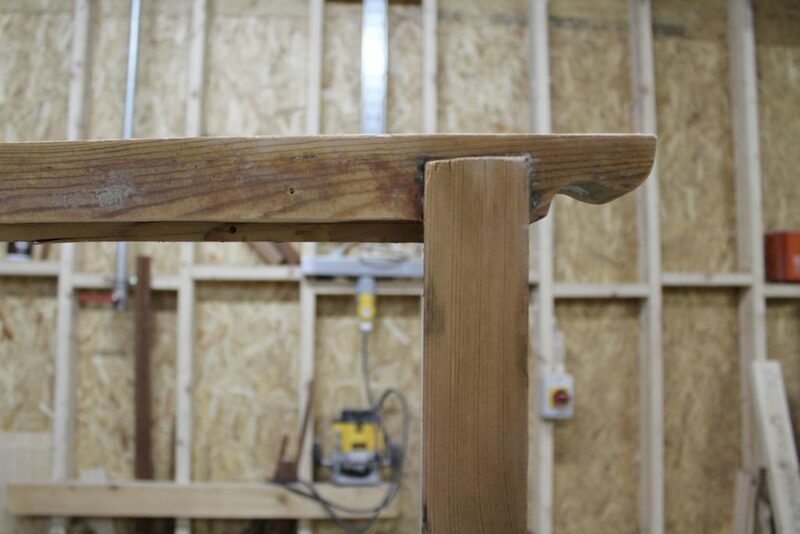 The sashes are sanded to a highly smooth finish. Some sashes return with no rot at all, but (subject to the conservation officers opinion) are returned to replace the old single glazing with new double glazed units to improve the thermal efficiency of the home. 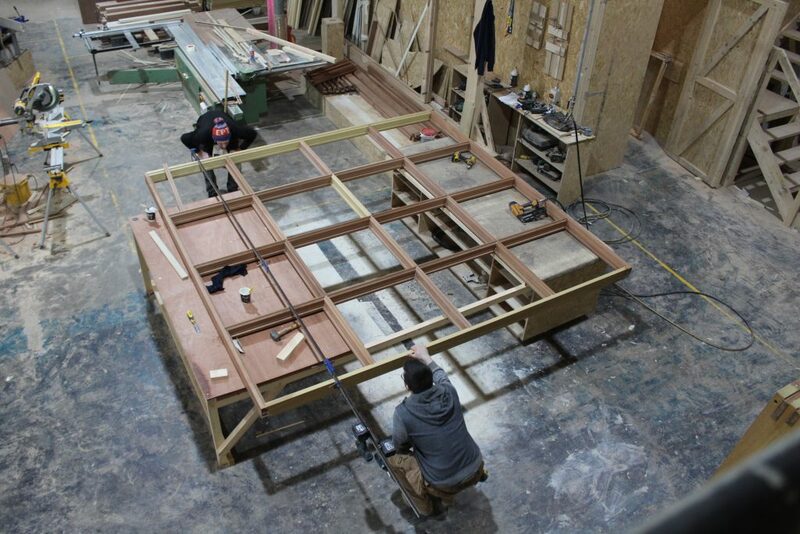 The joiners will deepen the rebate to facilitate the thicker double glazed units. In very fine sashes the pane can be as narrow as 12mm in a 4/4/4 arrangement (4mm pane, 4mm spacer bar, 4mm pane). Note that the spacer bar can be chosen to be white, black or silver to suit the aesthetics of the windows. This is a premium product and additionally in windows with very narrow Georgian bars we can use the Timeless Slimglaze system to insert a stainless steel rod in to the bar to support the weightier glazed sections. Depending on the function of the windows, the glazing can also be safety glass (laminated), toughened glass (heat treated) or fire proof glass. We use acrylic putty specific to the double glazed units, or more traditional linseed putty to seal the glazing. Acrylic putty dries quicker, is more flexible and has 3 x longer lifespan, so is a more efficient and modern product. We re-prime the sashes and paint them with a double topcoat of Teknos paint in the colour chosen by the clients. The sashes are grooved to put in the Timeless double draughtproofing system to ensure there is no air leakage around them. The sashes are sent out on site with new cords, new pulleys and ironmongery (client’s specification) or springs. Before they go on site the sashes are weighed and the correct weights are shipped with them to allow for a perfectly balanced window. 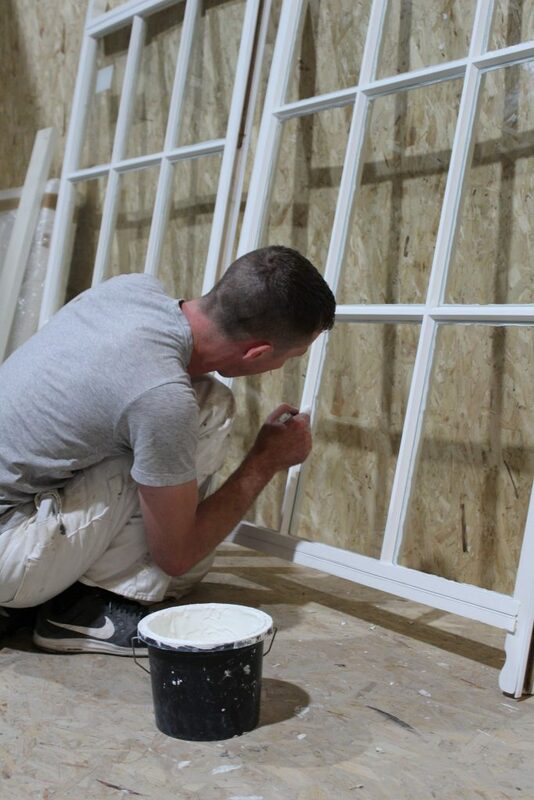 The fitters remount the sashes into their refurbished frames and ensure their smooth operation. 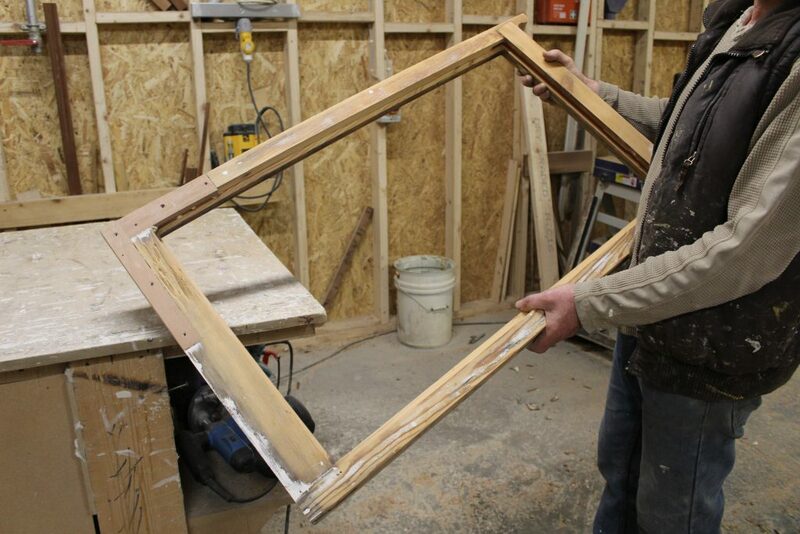 This is a time honoured craft that is done by hand and can often be as costly as replacing the windows. However, the heritage of the property is maintained and the efficiency of the window can be greatly improved by modern techniques of draught proofing and double glazing when possible.